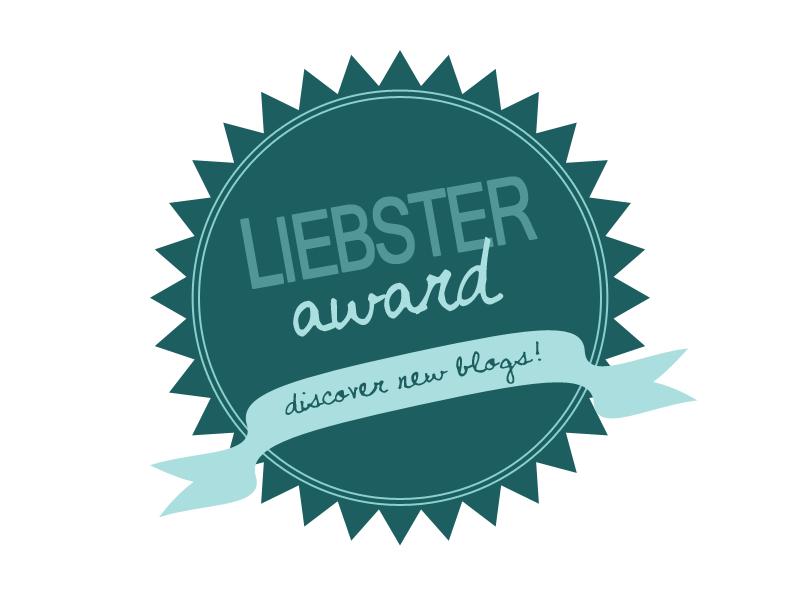 Trés-Belle : Liebster Award Nomination! Where would you like to see your blog going in the next 5 years? I would absolutely be over the moon if I got noticed by some big cosmetic names and if i could PR for their products and get noticed for all the hard work that goes in to being a blogger. Also i am hoping to start a beauty therapy course in the next few weeks so i would love to incorporate that in to my blog and hopefully start up a beauty business eventually. If you were stranded on a desert island name 5 things that you would not live without? Ooh good question, I would have to bring my phone (cannot live without it) chocolate (proper addict), photographs of all my loved ones, my NYX lip Buttergloss and dry shampoo haha. If money was no object what would you do first? I LOVE Christmas, i love the hustle and bustle of everyone preparing for the day. Since having My little one Lucy 2 years ago Christmas is such a magical time now with Santa! I get so much more excited than her haha! Its just such a lovely time to see family and friends. Plus i like buying presents haha. What's the best piece of advise that you have been given? "Its better to try and fail than not to try at all" I was only told this recently by a very important person in my life and it has stuck in the back of my head since! No point in what ifs... give it a go, if it works -great, if it doesn't-then it wasn't meant to be. Dead or alive what celebrity would you most like to meet? Oh god there are so many people i would love to meet!!! I'm gonna go with Walt Disney... huge Disney fan !! Because the guy was a genius!! And my little one absolutely loved Minnie and Mickey Mouse and Winnie the Pooh. I'd love to just see how he thinks, all his movies were so good and had such good morals and hidden meanings in them. Some of his movies were also very sad so id love to know what kind of man he was. I reckon a very sensitive one. Why did you choose to do a blog? if you could be any celebrity for a day who would it be and why? who is your celeb or real life inspiration? if you could only choose 4 pieces of clothing from your wardrobe what would they be? If you only had one day to live what would you do? Hope you enjoyed that little insight in to my life and blog.